It’s lovely courtyard, gravel and trees makes you feel like you are abroad, especially on a summers day and when you can take a peak at the alpacas roaming the fields too. A great fun young couple to be with, and wish them the most happiest of lives together. Here’s just a few photos of their special day. I had the most fantastic day yesterday for this lovely couple’s wedding at one of my favourite venue’s Coltsfoot Country Retreat. Everything went perfectly, from the getting ready photos at home (which was sort of déjà vu as photographed the bride’s sister here a few years earlier) to the lovely ceremony itself in the St Michael’s Catholic Church and then on to the gorgeous setting of the barn in Knebworth. 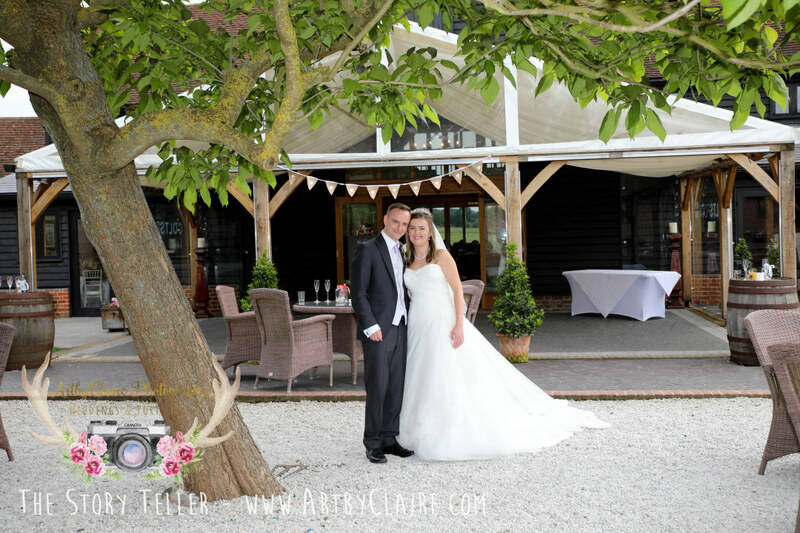 Simply stunning backdrop – a rural, rustic chic barn, with a Mediterranean feel. And all with the added bonus of a million alpacas roaming around the English countryside. I love this couple and this venue and had a ball photographing in all the different areas on offer, from brick walls, to countryside, farm animals, barns, fields – all totally fabulous if you are a photographer and if you are a bride and groom contemplating something a little different for your venue……. here’s a few sneaky peak photos before I start editing the whole wedding this week….. Looking forward to returning to Coltsfoot Country Retreat next week for the wonderful wedding of Sarah & Russell – here’s a gorgeous shot from a previous wedding there….